If you have been wrongly injured, contact the Atlanta personal injury attorneys at Pratt Clay, LLC today! Backed with years of experience, this firm is available to provide aggressive and relentless representation if you and suffered injuries due to a negligent individual. They are passionate about helping those who have been involved in motor vehicle accidents, premises liability related injuries, workplace injuries, negligent healthcare practices, and wrongful death. When you become a client, the team will formulate a strategy that can help you obtain maximum financial compensation for any medical expenses, physical harms, emotional distresses, and lost wages you may have experienced as a result of your accident. 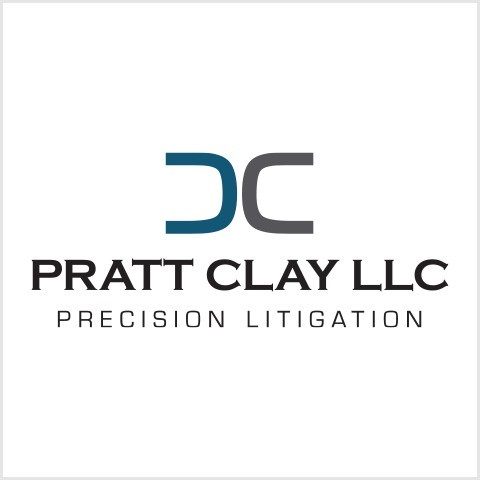 No case is too big or too small for the team at Pratt Clay, LLC. Call the firm today and see how they can begin building your case. They stand behind their clients from beginning to end and are passionate about pursuing justice for you. Prior to founding Chuck Clay & Associates, LLC, Attorney Clay worked as an equity partner in a preeminent defense firm. 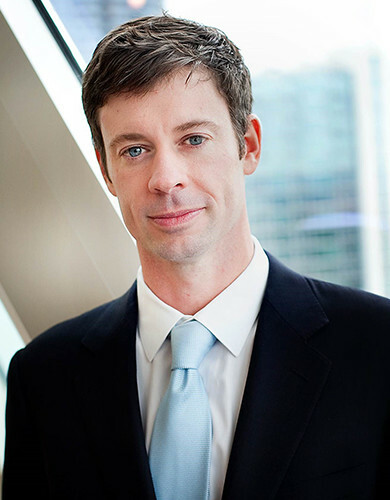 His employment in this position has allowed his to gain the necessary tools to identify core issues in even the most complex cases. Due to his wide range of experience, Attorney Clay has earned a countless number of wards and recognitions. Before committed his life to practicing law, Attorney Clay attended Furman University where he graduated with honors. After completing his undergraduate coursework, he enrolled into the University of Georgia's School of Law where he earned his Juris Doctorate. Since then, Attorney Clay has committed his life to pursuing justice for those who need a voice after they have sustained detrimental injuries.